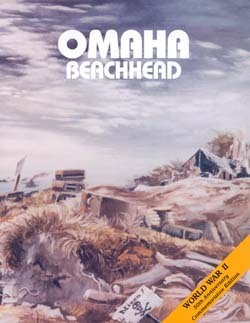 Omaha Beachhead, seventh of a series called American Forces In Action, is the first of a number of narratives dealing with U. S. military operations in France. 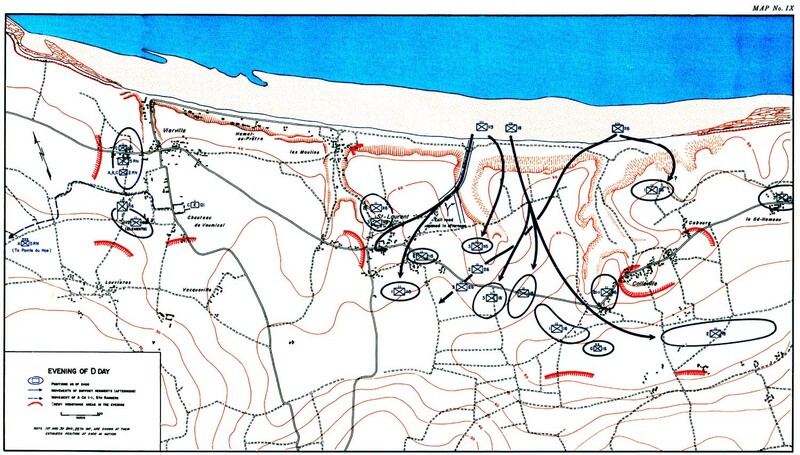 Utah Beach to Cherbourg, planned for later publication, will round out the account of the invasion at corps level and below. 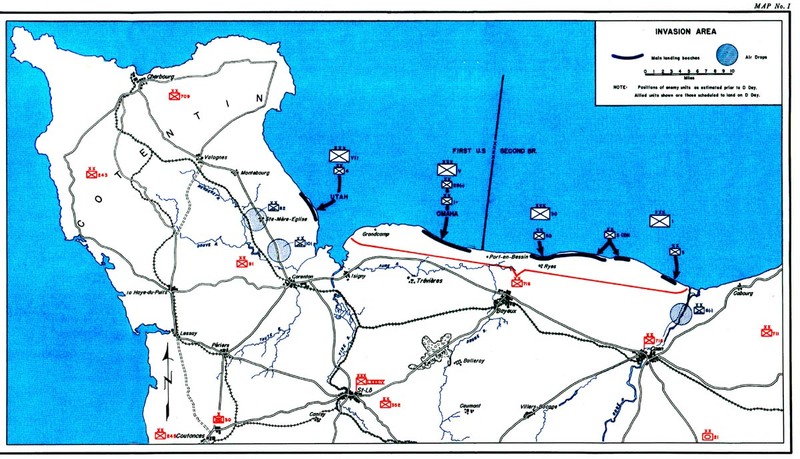 Larger phases of the NEPTUNE operation, including high-level planning, naval operations, and the action of British units, are treated here only in outline. 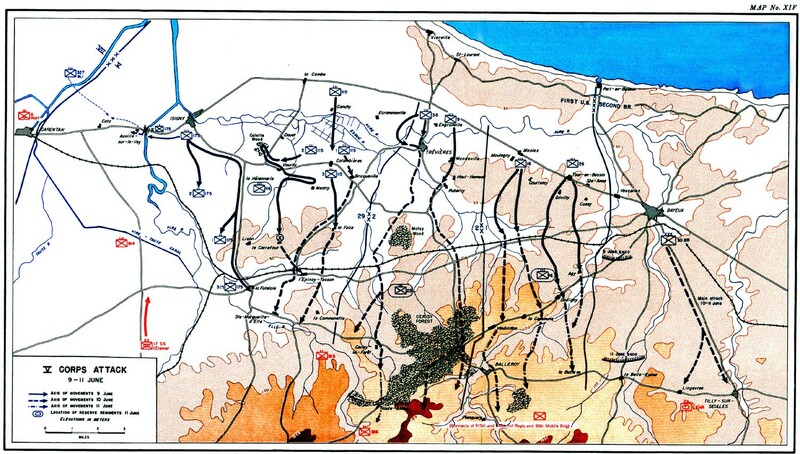 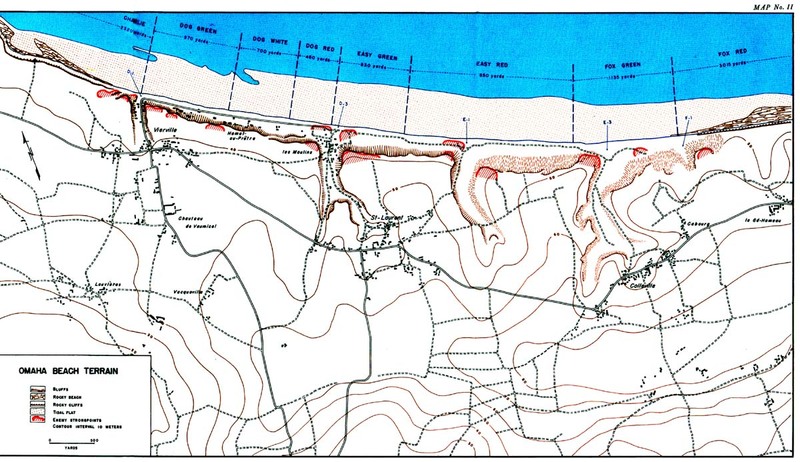 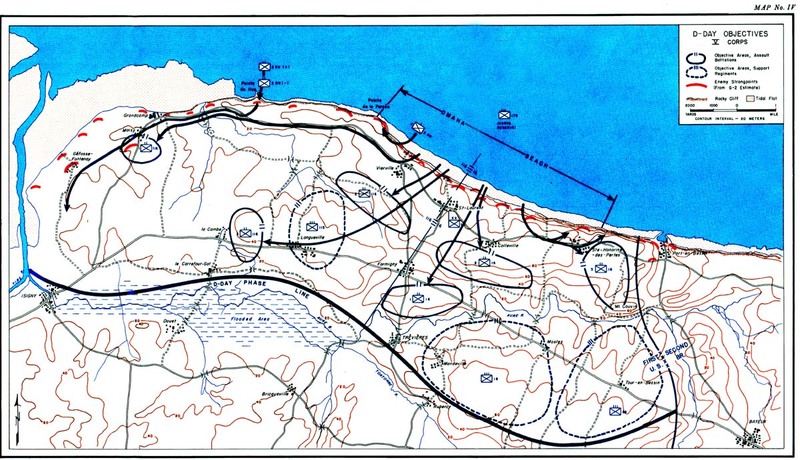 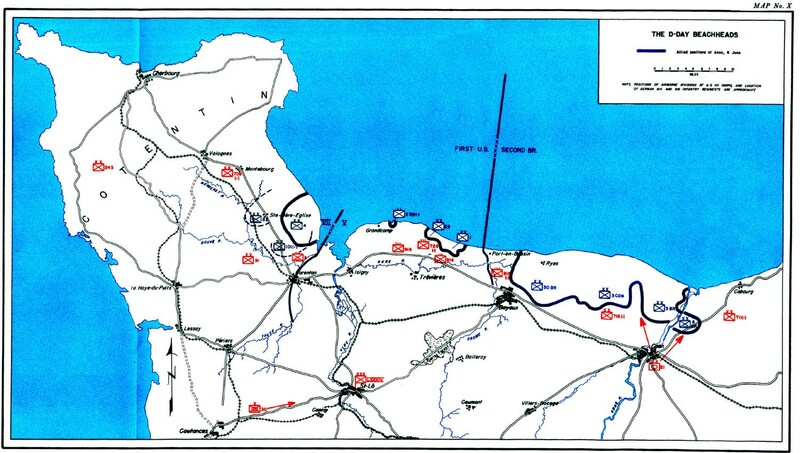 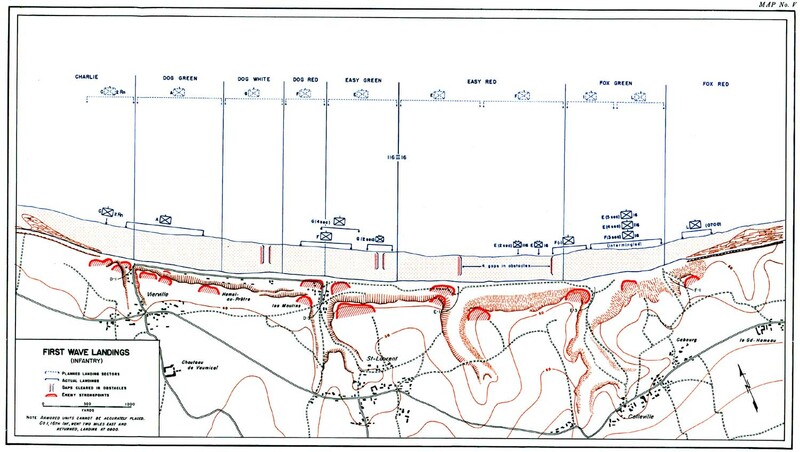 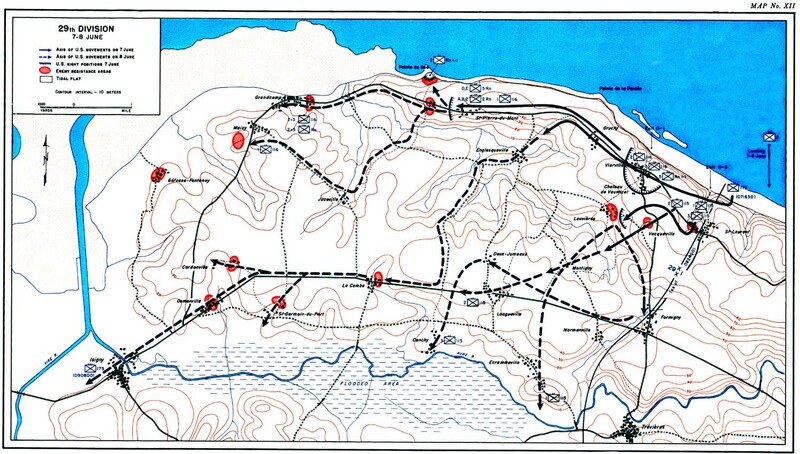 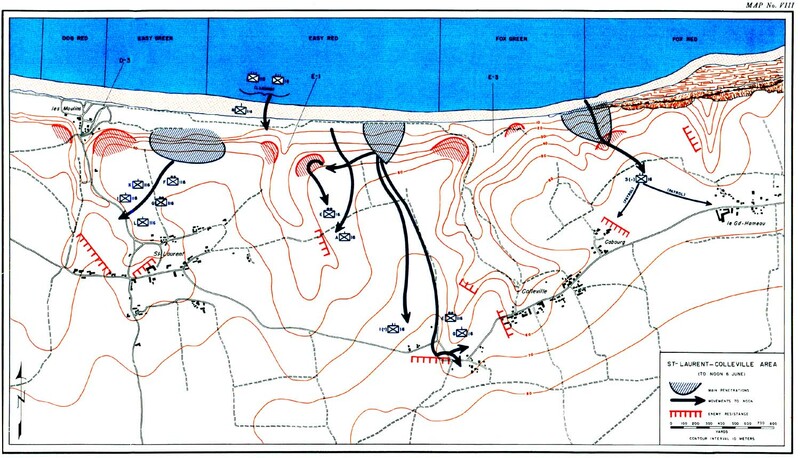 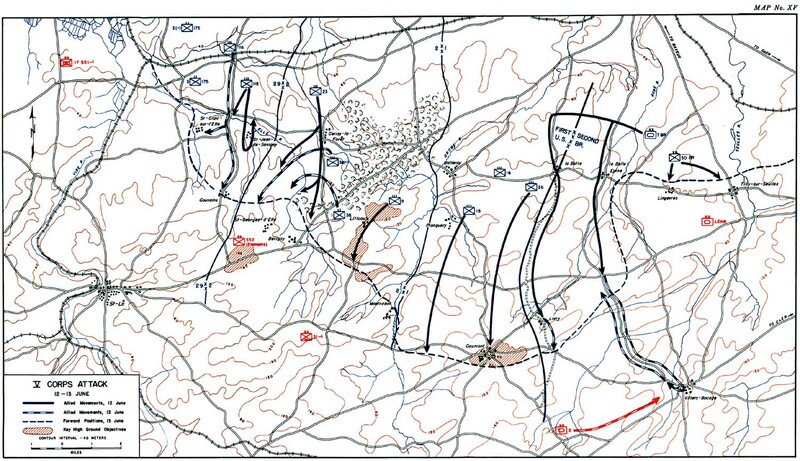 Omaha Beachhead was prepared in the field by the 2d Information and Historical Service, attached to First Army, and by the Historical Section, European Theater of Operations. 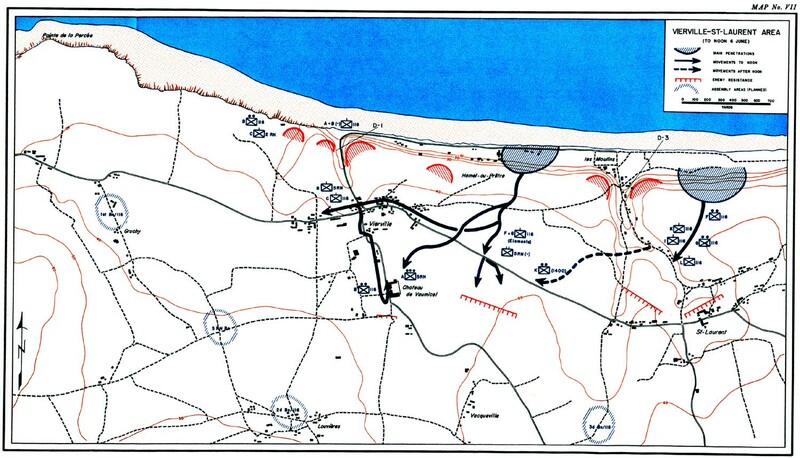 Although as published this book contains no documentation, the original manuscript, fully documented, is on file in the War Department. 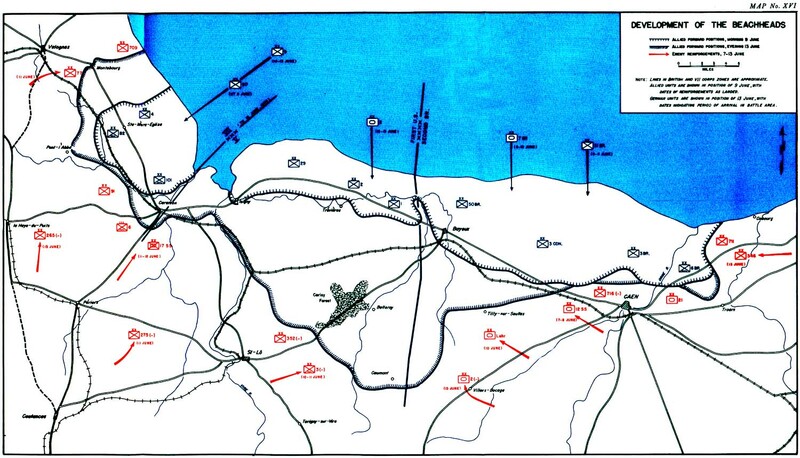 It is based on complete unit reports and records, on interviews, and on available enemy records. 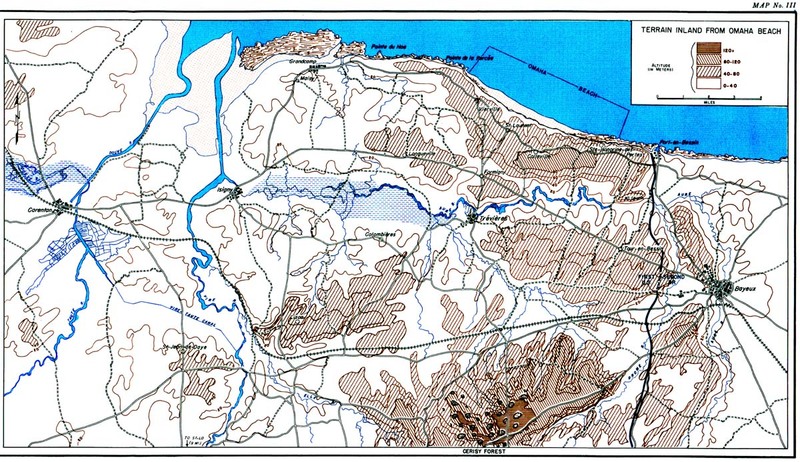 Some unit records for the period concerned are inadequate, and despite all care used in research and assembly of the materials, it is recognized that the information is not complete in all details and may involve minor errors of fact. 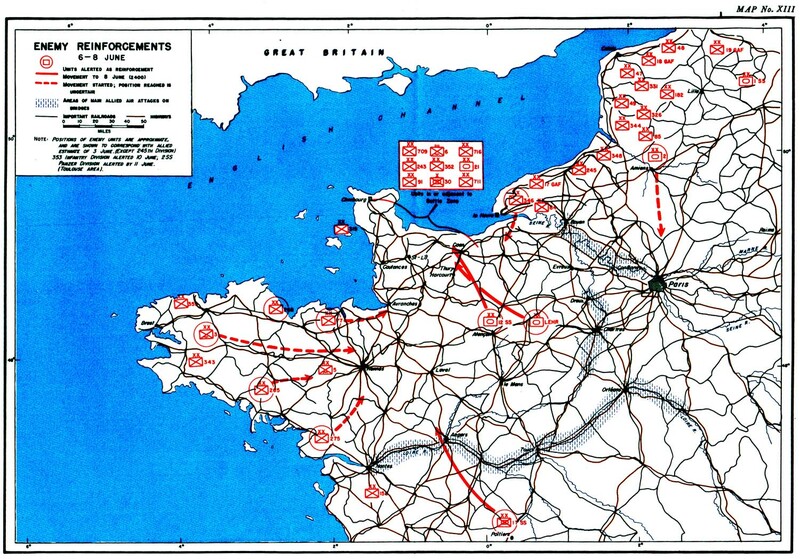 Before a final official history of the campaign in France is prepared, the gaps should be filled and the errors corrected. 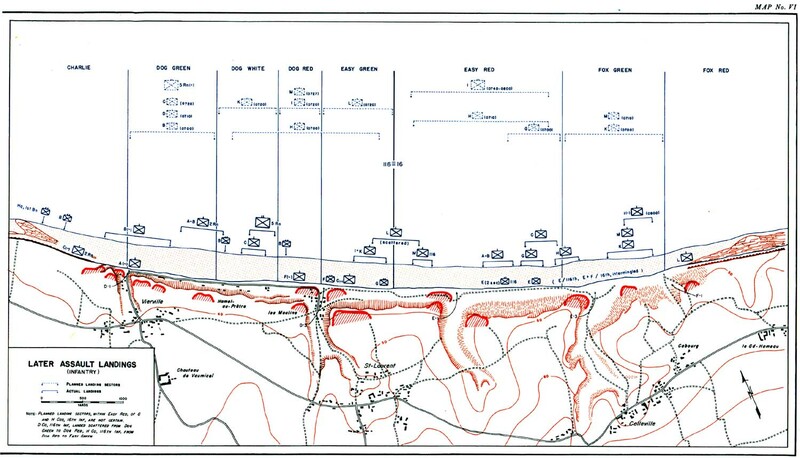 This can be done only if individuals who possess additional information will furnish it to the War Department. 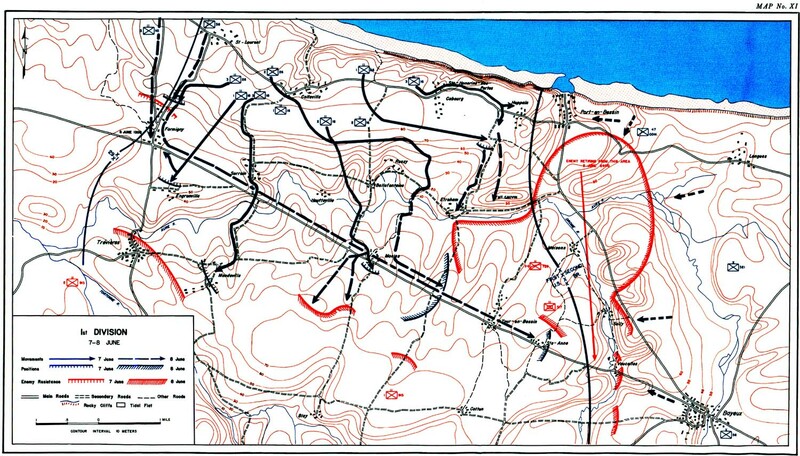 Readers are therefore urged to send directly to the Historical Division, War Department, Washington 25, D. C., all comments, criticisms, and additional data which may help in the preparation of a complete and definitive history of this operation.